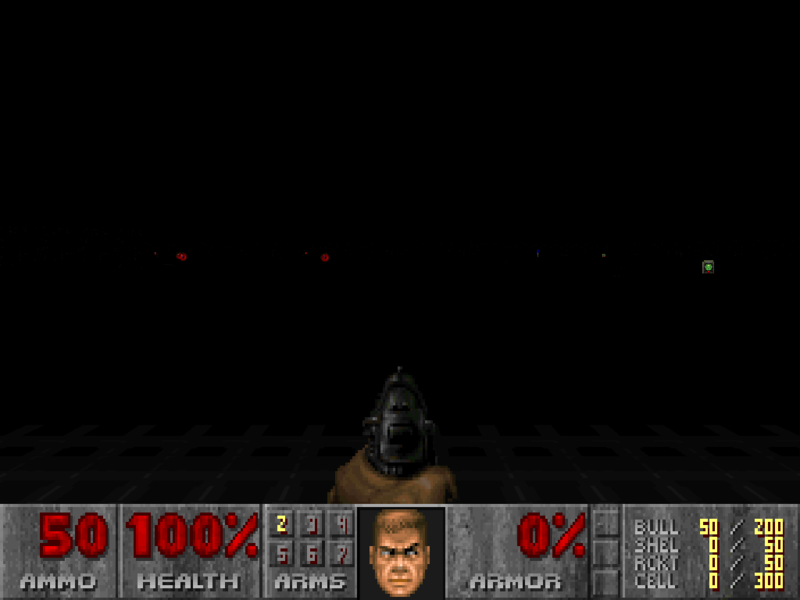 Another PWAD add-on for users of Registered DOOM. Enjoy!! !